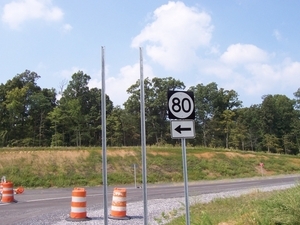 See the KY 80 KentuckyRoads.com topic for more information about Kentucky State Road 80. 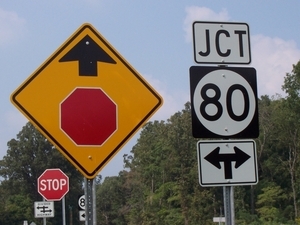 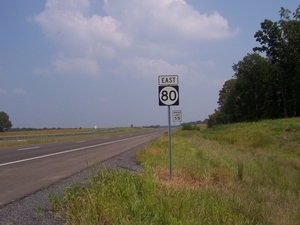 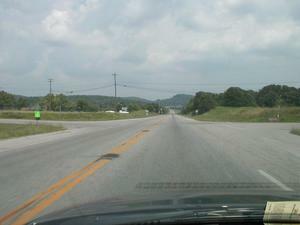 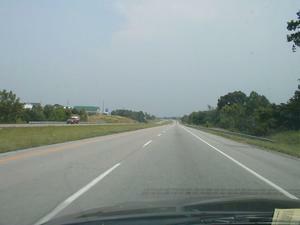 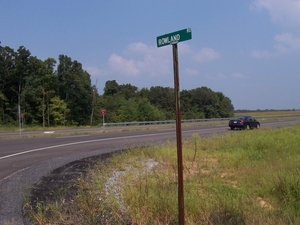 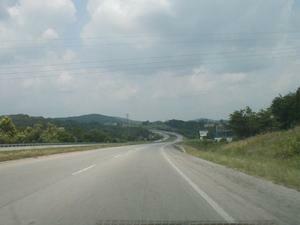 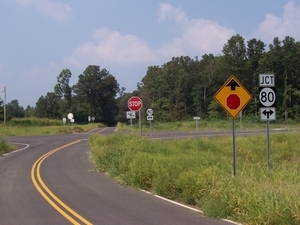 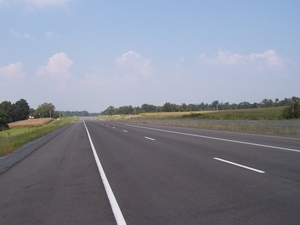 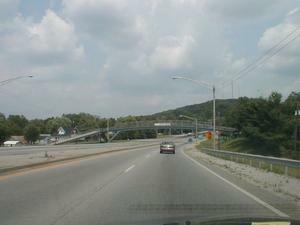 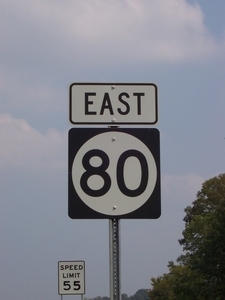 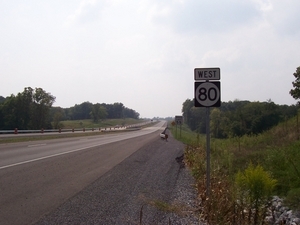 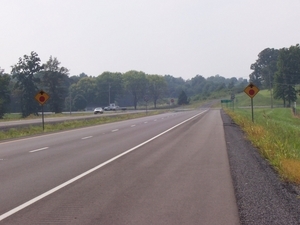 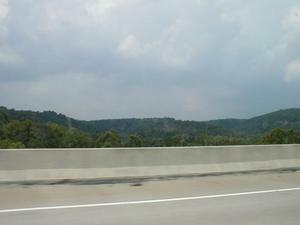 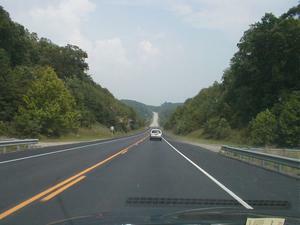 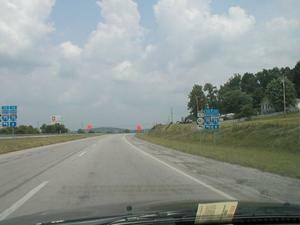 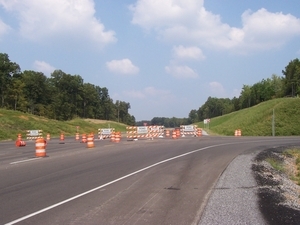 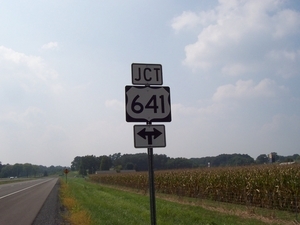 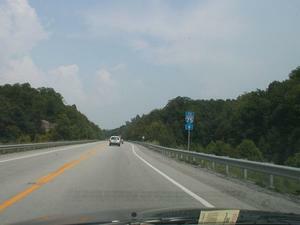 Description: Newly constructed stretch of KY 80 in Calloway County (Sept. 5, 2005). 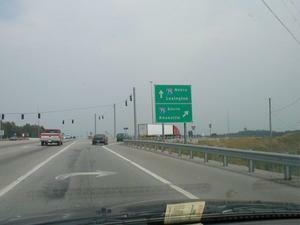 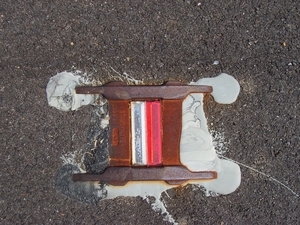 Description: The new KY 80 sports this new type of intersection indication.